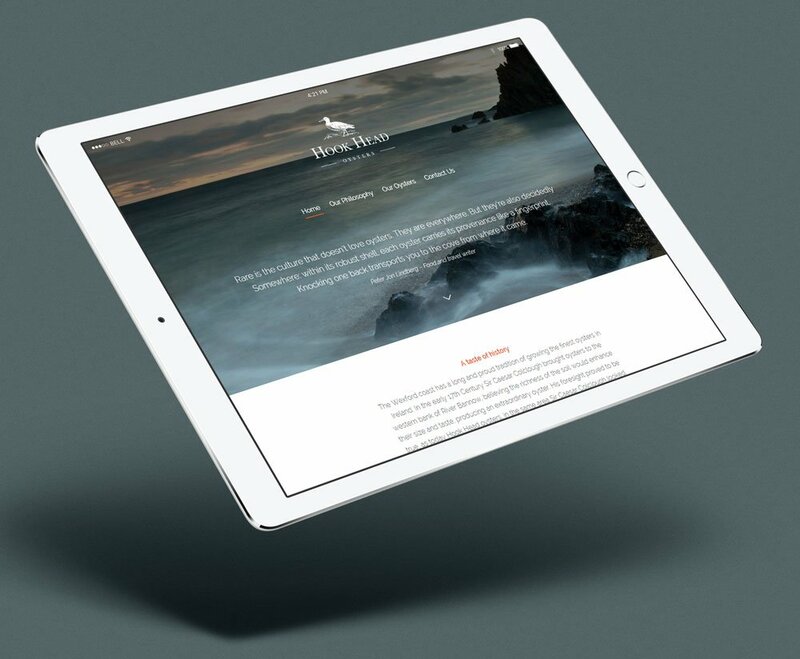 We are a graphic design and website design studio based in Wexford town, close to the sea and the countryside – the best of both worlds really. Pixelpod is a combination of experience and belief in the value of high-end design. As an experienced design studio we understand how great design can be used to explain complex or simple messages across different mediums. From a well crafted logo, clever packaging to beautiful mobile ready websites we offer high-end design and positive experiences for our clients. We open our doors to new and existing clients and listen to them about their business and customers. By finding out what their design needs are and by working closely with them we create results that stands apart. Our aim is to create a solution that adds value our clients business or campaign. Our talented team does this by researching, brainstorming and designing with our clients needs in mind. When designing larger branding projects we collaborate with other graphic and web designers. We keep in regular contact with our clients until the final solution is realised. We are proud to be a carbon neutral design studio and for every design job we do, a tree will be planted in conjunction with Weforest.